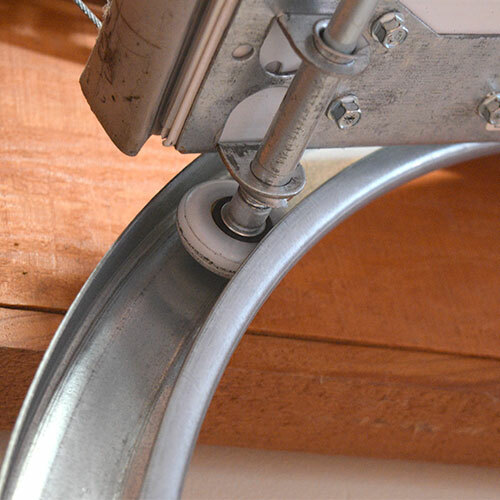 We keep most parts on hand to have them ready in case your garage door needs immediate repair or if any additional parts need be ordered for a specific repair, we can help you with that too. 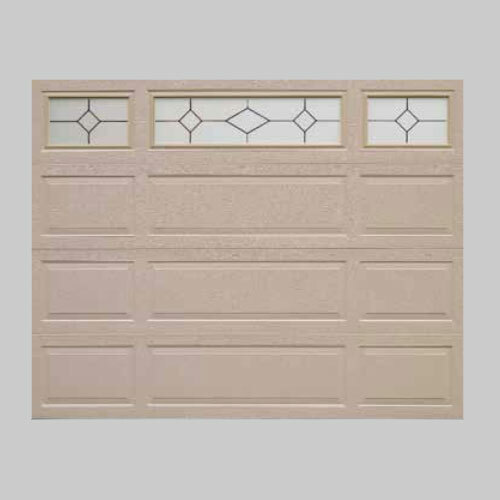 Choosing the right garage door part is very important because, you can mistakenly order the wrong part or misdiagnose your issue ultimately costing you time & money. 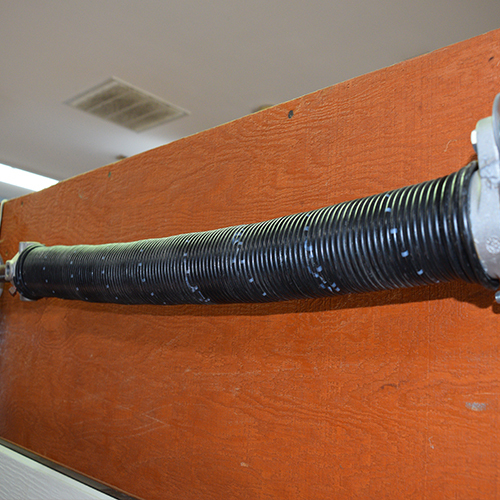 It is not uncommon for parts needing to be replaced every one in a while depending on how often the doors are used. 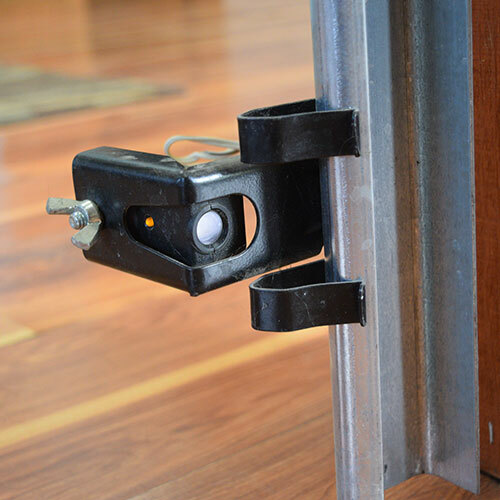 If you choose to have your replacement part installed by Champaign-Danville Overhead Doors, Inc. We ensure our replacement parts are safe and immediately ready to use after installation. Get started today by requesting a free estimate or calling our customer service line. 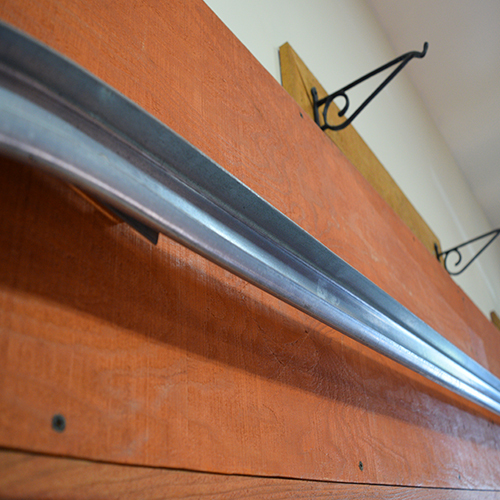 We carry all springs in stock and custom fabricate them to perfectly fit your door. 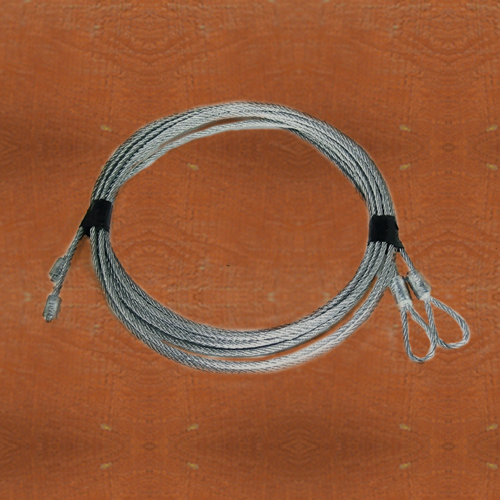 Various sizes, types and quality of garage door cables are kept in stock for your convenience. Ball bearings eventually ware or need re-greased, our technicians diagnose, fix and get your door rolling again. 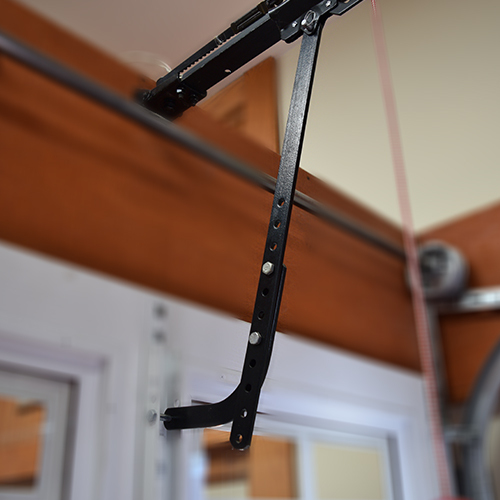 Our curved door arm attaches to the center of the garage door and assists in the operation of lifting or closing. Damaged tracks will offset your door making it not close or open properly, Order new parts and we get your door back on the right track. 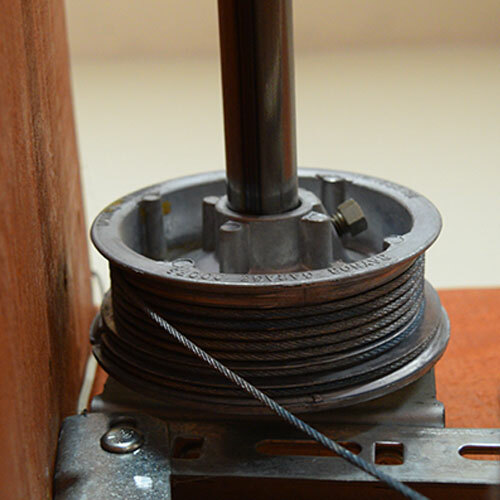 Our standard-lift cable drums help the door remain balanced as it is being lifted or closed, with the help of the torsion springs. Photo Eye Sensors use a beam of infrared light to detect the presence or absence of an object. Ensure your family's safety with a quality product from Raynor®. Don't replace the whole door, replace the damaged section. In case of an accident, we can replace the damaged section and save you the hassle and expense of a new door.